Echo is designed to be the hub of the smart home . 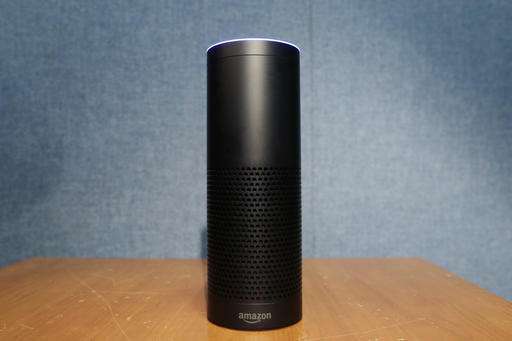 The software that powers it, Alexa, is constantly listening for commands such as a request to turn on the lights or play music, or questions such as what the weather's like. Though it's possible to do many of these tasks using a smartphone app, issuing a voice command keeps your hands free. All voice assistants—including Google's Assistant, Apple's Siri and Microsoft's Cortana—communicate with company servers to process requests. They differ in what they do from there, though. Apple, for instance, insists that any communications are tied to a random identifier, not your Apple ID or anything personally identifiable. Google, on the other hand, ties everything to your account—the company says it can offer a better, more personalized experience that way.